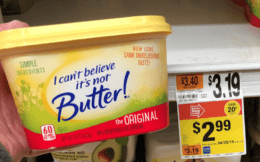 Through 6/21 Stop & Shop, Giant, and Giant/Martin have another Instant Savings Deal! 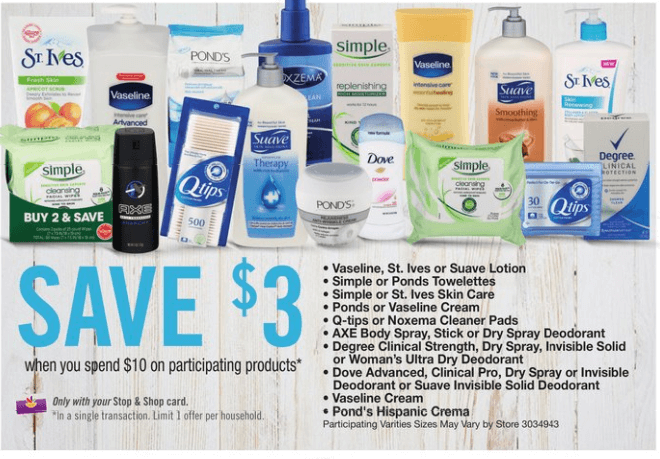 The deal is Spend $10 on Participating Unilever Items, and Save $3 Instantly! 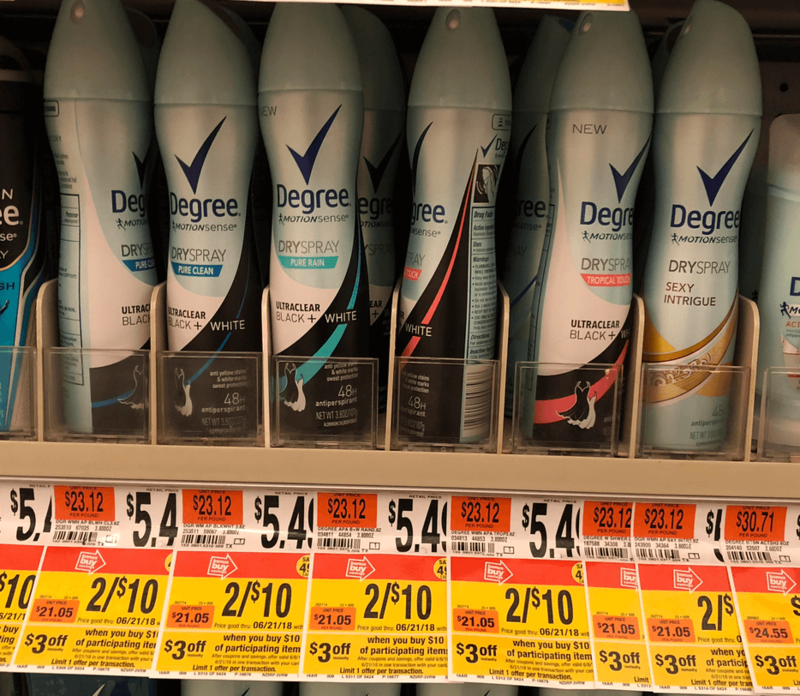 Included in the deal is Degree Dry Spray Deodorants Both Mens and Womens priced at just $5.00 each! We have a $4/2 Dove/Dove Men+Care/Degree/AXE – 1 male and 1 female dry spray antiperspirant product ets (Limit 2), available from the 6/10 RMN insert. Pick Up one Degree His Dry Spray, and one Degree Hers Dry Spray, and pay just $3.00 total after stacked offers! Great Deal! Also included in the Deal is Q-Tips 500ct., priced at $3.00 each. Since we don’t see to many deals with Q-Tips we think its worth noting you can score them for as low as $2.25 each after instant savings! This deal is running through 6/21 so there’s no big hurry- plenty of time! 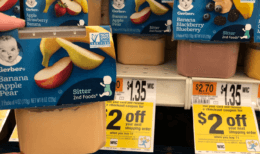 Blue Kitty Cravings Cat Treats only $0.60 at Stop & Shop!